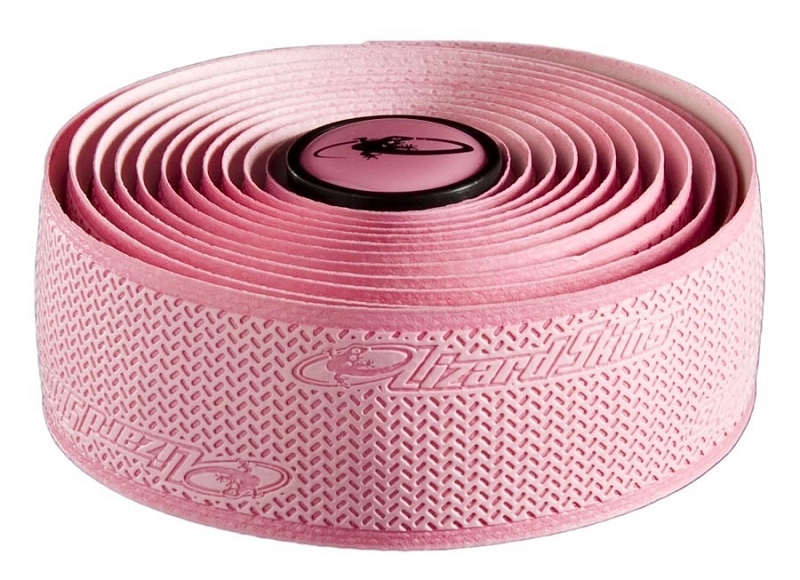 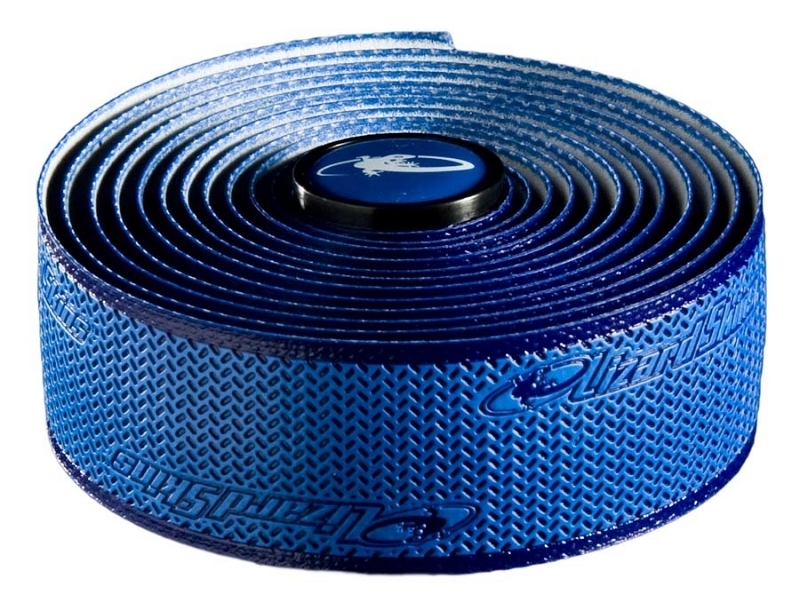 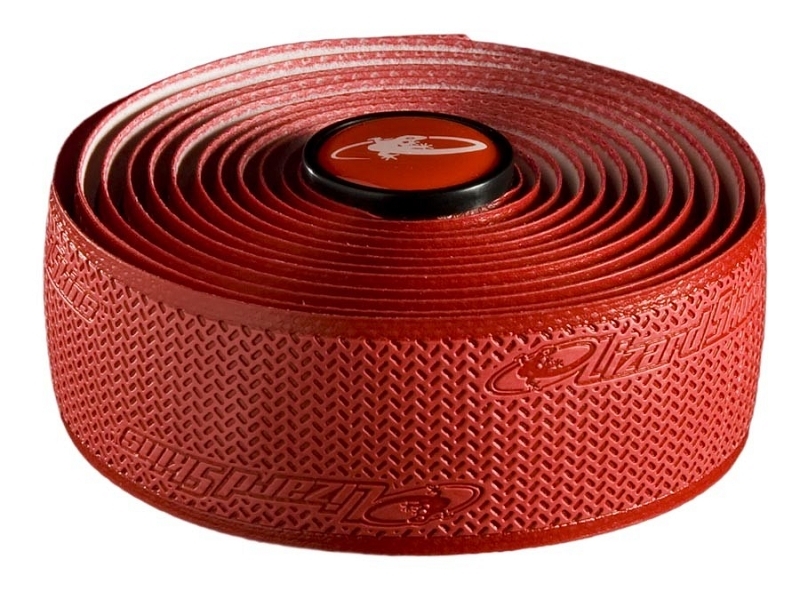 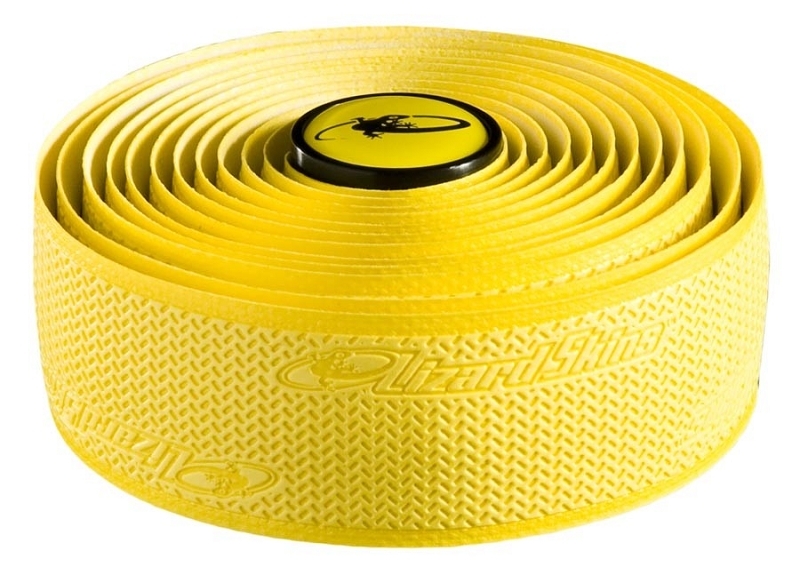 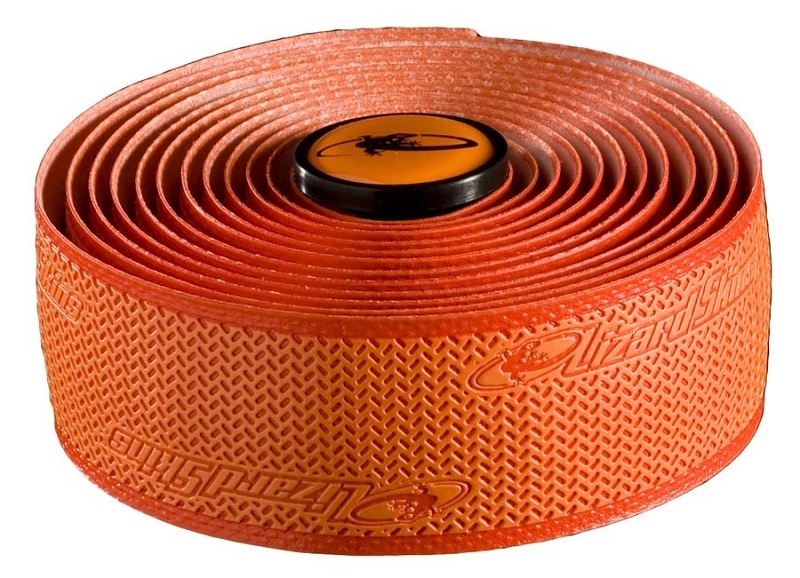 Lizard Skins DSP Bar Tape is tacky in wet or dry conditions and the tape provides increased shock absorption. 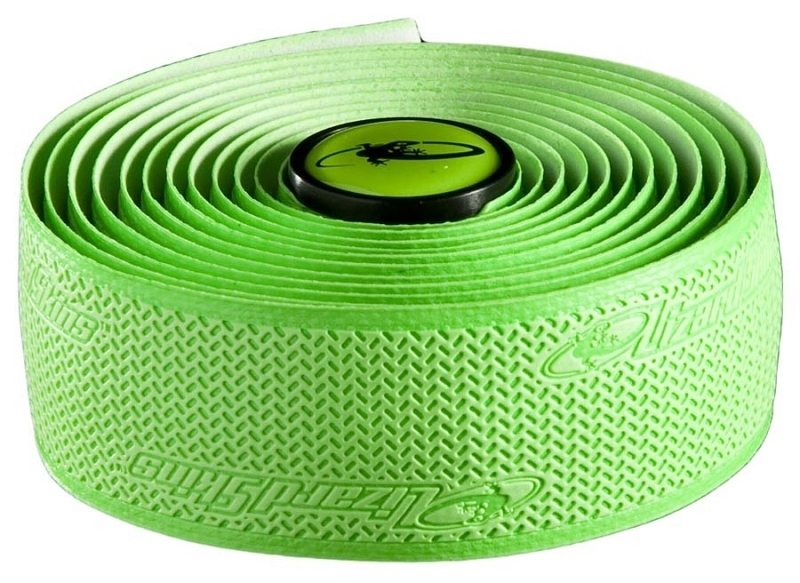 This is an excellent choice for a cyclocross bike because is is lighter than a traditional gel pad and bar wrap setup. 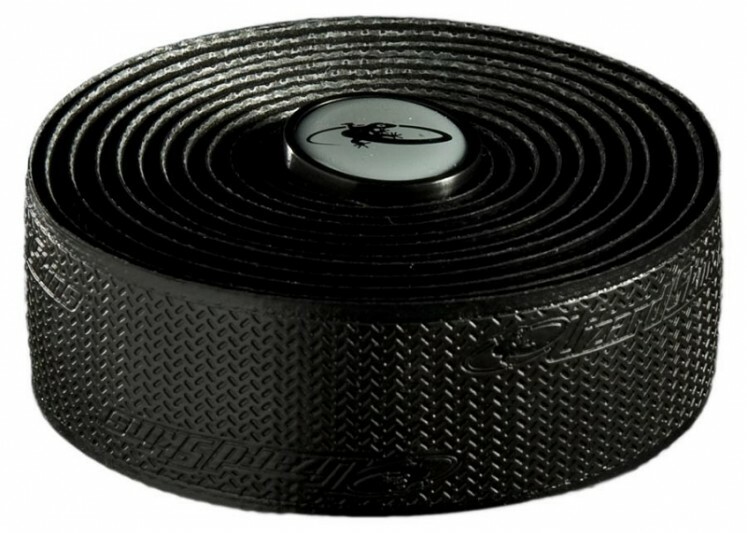 DSP (DuraSoft Polymer) delivers an optimized feel and control. 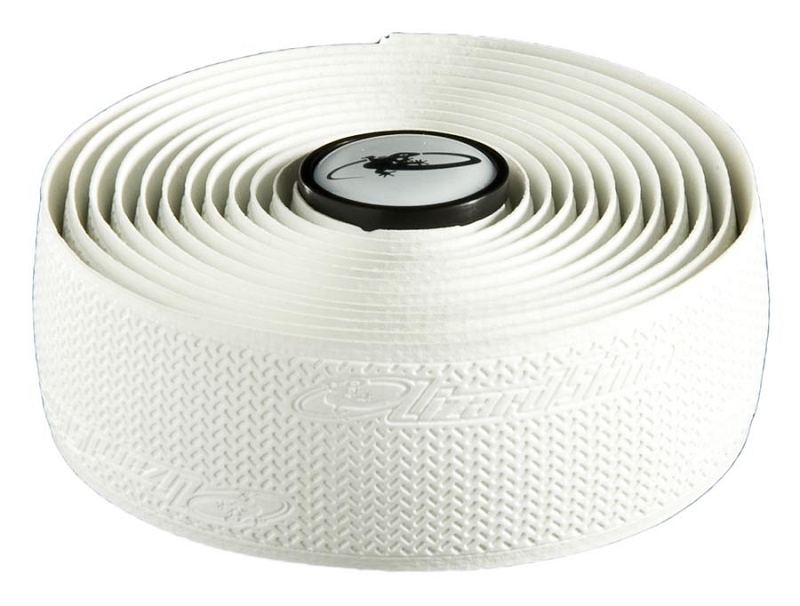 DSP tape is ultra-lightweight, and includes plugs.